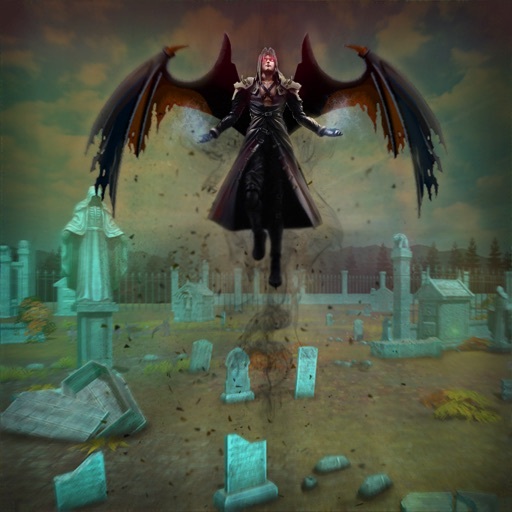 A terrific Man OR Monster is here with call of battle in graveyard where the Man Monster is coming to destroy the city of peace. It will then End of world if he succeeds in his evil battle monsters the city of peace will loss it’s last shelter. you have to rescue yourself and your city from these big wings monsters to stay alive in this monster buster game. while shooting as only you can make stories you choose for your safe side. Once there was a Grand Island where a king ruled was prejudice in his decisions sometimes but not always. Somehow he causes the little death of a citizen who was a black magician and trying to capture kings throne but the king was known as king of strike & was full of anger. The war of Crown Started the king chooses his story and kill the sword men and again started ruled. That was the initial of man or monster game from where the black magician after the little death was become man monster and produce monster’s army for battle monsters and call of battle for dead of winters in the city of Las Vegas. The grand island of Las Vegas is in danger of monster’s blast and call the school girl known as stylist girl of the grand island city as she is the best shooter and killer of the era she already destroyed all mutant shadow wars. She also fought with sword men as other battle games and shooting games. 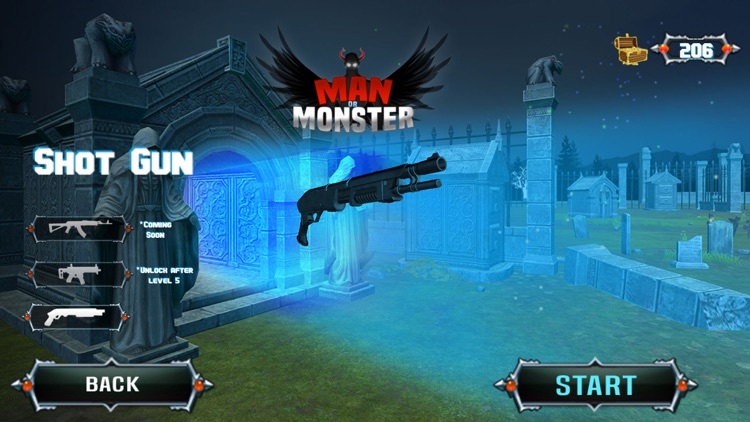 Man or monster have great gameplay that you will addict to our rake monster coming to war of crown on this grand island these fearful deadly monster was first won in era of dragon now they start from necropolis graveyard of the Miami so, your main a character is school girl known as stylist girl of the Vegas City she knows PVP shooting. You have to hunt undead as big monster hunter quest and escape yourself from monster rampage and be a shoot killer girl of century let man or monster defeat in this king’s throne war. 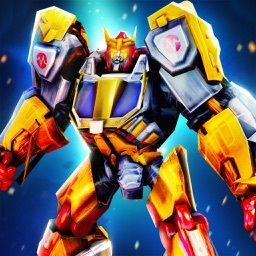 You have multiple levels to clear and can earn money by getting coins to buy new guns. 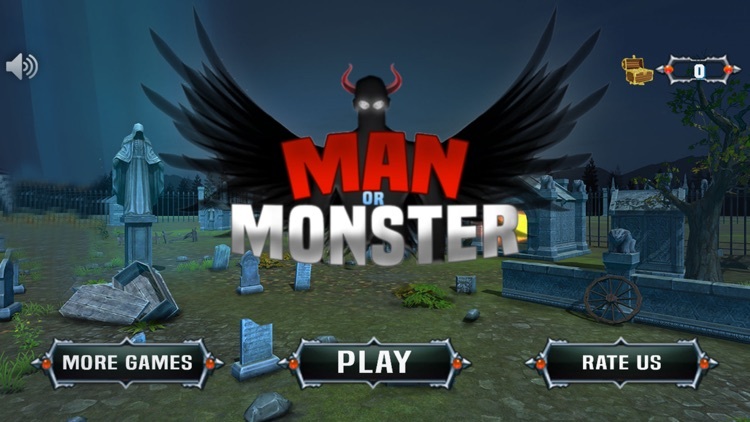 So, in short man or Monster will let you enjoy all suspense with terror. 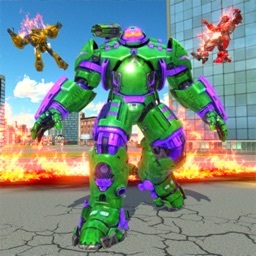 - Man OR Monster have lots of missions and stages. -Discover Necropolis and exploit big wings monsters weaknesses. 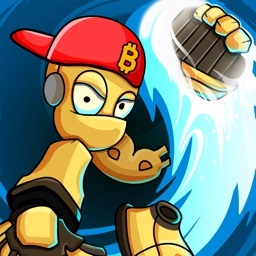 -Collect money for an extra hard challenge ! -Easy swipe based screen controls. 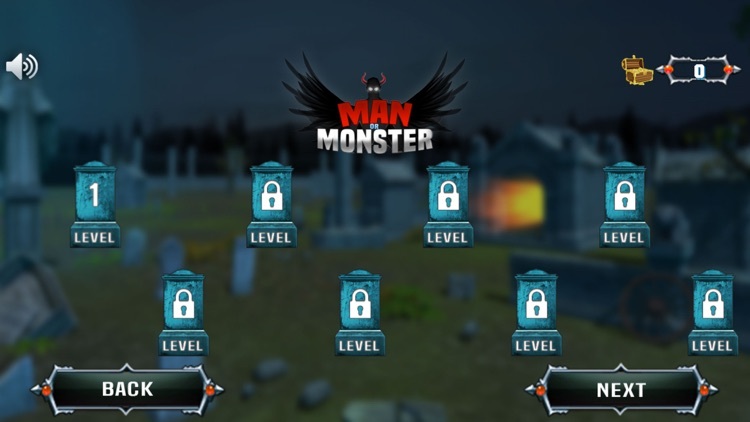 - Over 18+ Legend Man OR Monsters levels to unlock & wreak havoc with! - Man OR Monsters have different enemy’s strength and skills deal with it! 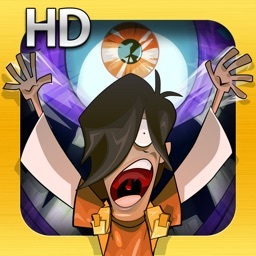 - Man OR Monster is Monsters killing game with outstanding brilliant visual and sound Effects. 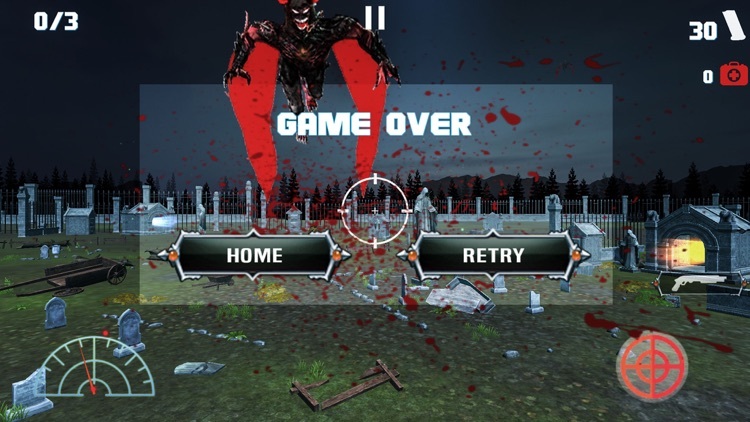 - Take each Man OR monster into RAMPAGE mode and Smash them all!! 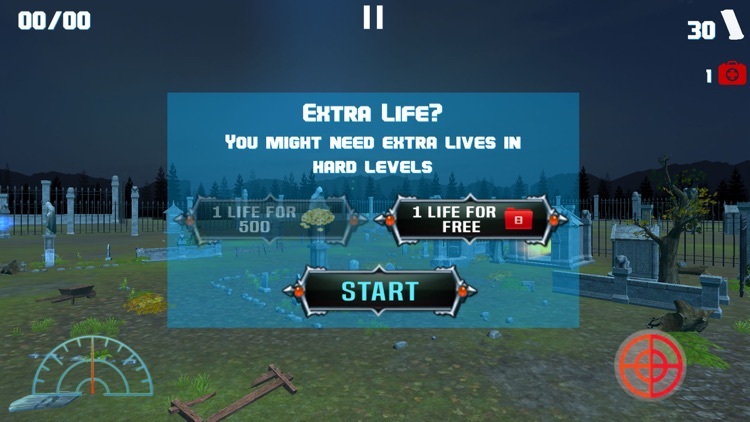 -Extra lives to compete with big monsters. -Kill Monsters hidden within spooky graveyards of island & haunted castles of the city! - There are multiple weapons pistols, rifles, shotguns. 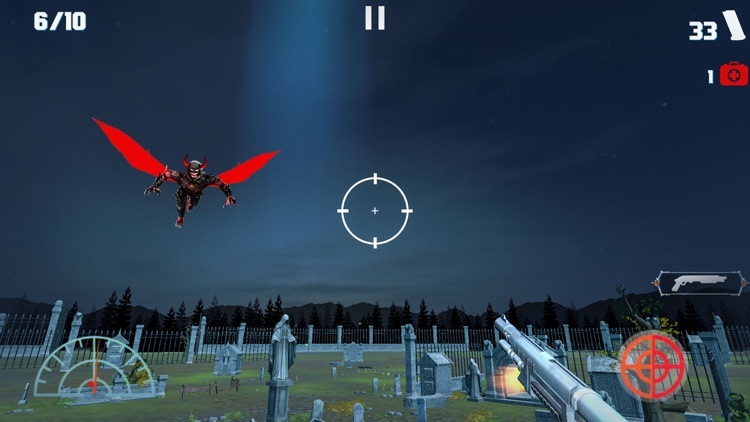 - Collect your weapons to kill man or monsters and upgrade them more stronger.